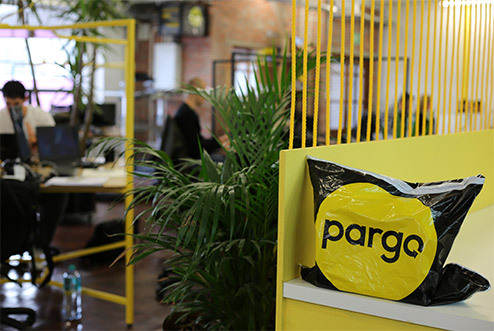 South African tech StartUp Pargo has been chosen as one of the nine finalists at the FNB Business Innovation Awards (FNB BIA) in association with Endeavor South Africa. 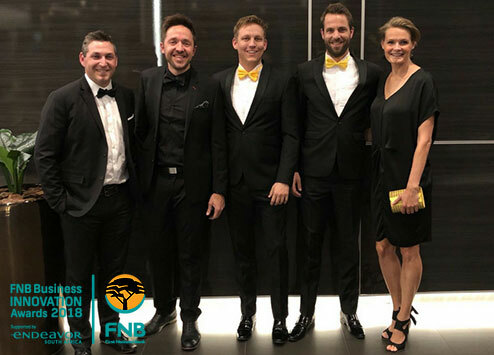 Mike Vacy-Lyle, CEO of FNB Business says that much of the reason behind the need to encourage businesses through these awards is that they hold the greatest possibility to answer to the socio-economic challenges that South Africa finds itself. Pargo is a smart logistics company that solves the challenges of last-mile distribution. 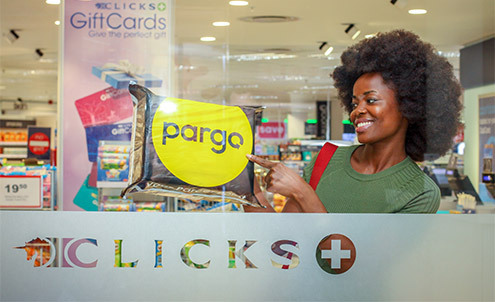 We allow consumers, companies and couriers to send and receive parcels at Pargo points located at convenient retail stores across South Africa. 75% of the population in sub-saharan Africa live and work in areas that have limited access to goods and services. These areas include informal settlements and rural areas, which often lack proper residential addresses and are challenging and expensive to service by couriers. High security housing estates, large office buildings and universities are other examples of areas where a courier delivery is almost impossible. Additionally, people have a busy lifestyle and don’t have someone at home to send or receive parcels on their behalf all the time, leading to missed deliveries and disappointment. It is our mission to create access for anybody in Africa. We do this through a network of Pargo points which is supported by our smart logistics technology platform. By creating access we strive to be a key enabler of ecommerce on the continent and connect retailers and consumers globally. We do this at a price that is more affordable, through locations that are more accessible and while giving our users the flexibility to choose a time and location convenient to them. Pargo was founded in 2015 by Lars Veul and Derk Hoekert, both from the Netherlands and with a background in ecommerce. 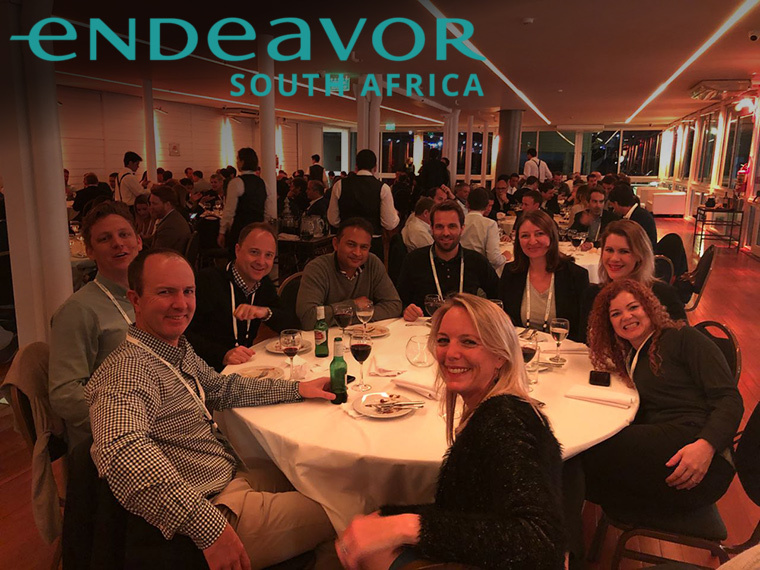 They moved to Cape Town in 2012, attracted by the enormous potential for ecommerce growth in Africa and joined one of the leading online retail companies. A few days into their roles they were instructed to make as little use of the local Post Office as possible, as they were going through tremendous strain and service levels were dropping rapidly. They soon realized that logistics was a serious challenge for ecommerce businesses on the continent and that a well-functioning distribution system was desperately lacking in the country. Online retailers were experiencing issues around parcel delivery and returns and were actively looking for alternatives. 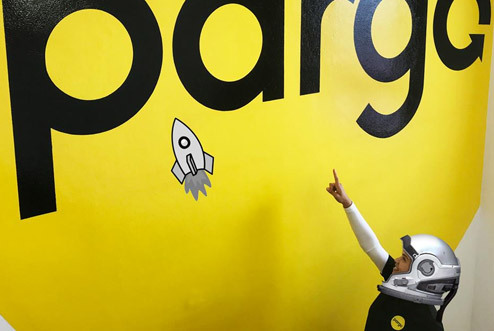 These insights encouraged them to start Pargo in an attempt to solve these challenges. Since then we’ve built a network of over 1500 convenient Pargo points together with great businesses and allow thousands of of people to send and receive parcels every day.